Ford Wedding Cars – An Amazing Selection for Every Kind of Wedding! Ford offers the ultimate range of cars perfect for every kind of wedding. Whether you’re a couple preferring conventional modesty, high-class flamboyance or modern slickness, there will be a Ford wedding car ready for you! Here are some of the best Ford Wedding Cars available to hire for your special day! 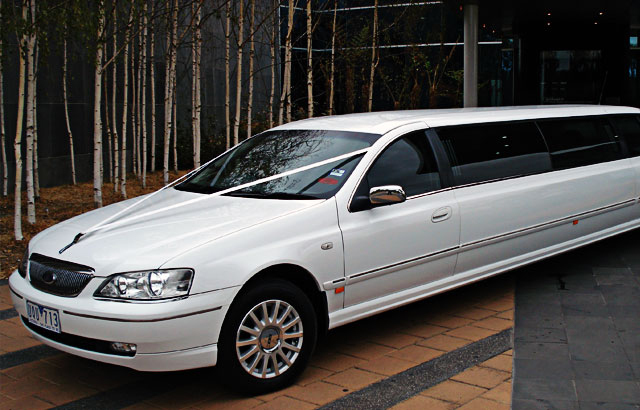 Ride in regal elegance with the Ford LTD Stretch Limousine. With this car you can either enjoy the luxury of being driven around within the peaceful and private world of just you and your partner, or continue the party on the road surrounded by friends and family. With enough seating for 11 passengers, CD/DVD players, neon lighting, a TV screen and a mini-bar, the wedding celebrations will no longer be restricted to just the venues! The Ford Stretch Ghia is another spacious wedding limousine of an understated and modest quality. This makes it ideal for the couple who are looking for a wedding of a more simple and humble character while still desiring a wedding car that can impress and keep the excitement going. 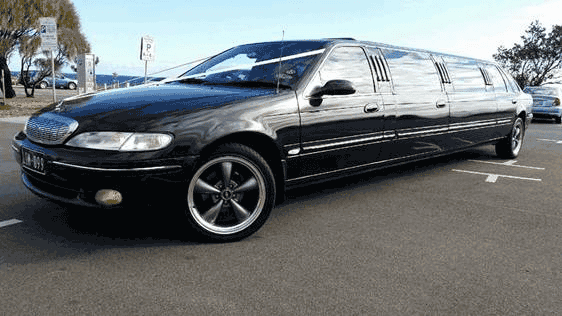 A very nice Ford stretch limo containing all the thrills and comforts that you would expect. This car is bursting with so many classic retro vibes that it looks like it jumped straight out of a film. Jaws will drop to the floor, and everyone will be unable to help themselves from taking photos! Towing the line between the end of the conservative pre-50s era and the radical revolutions of the 60s, this is a great car for those who want to combine elements of traditional and contemporary weddings. 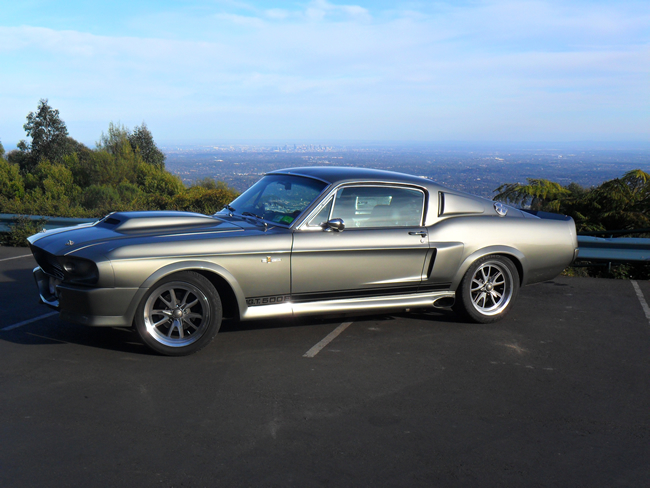 All the power and strength of the mighty muscle car cased inside a sleek and ultra-modern silver paint job. This Mustang will give your wedding a sharp edge and will allow you to be driven between locations in the fastest and coolest car on the road. 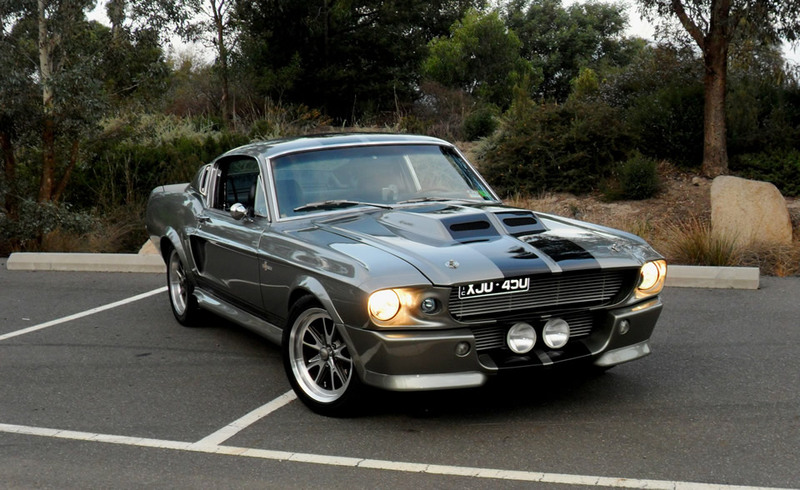 You will feel the deep roar of the engine and experience the ultimate in classic Ford motor engineering. A similar car to the above, but with 21st-century technology and comforts. Its dynamic and powerfully built exterior showcases a sense of control and confidence, making it a fit for any couple wanting their car to represent the strength of their marriage bonds. This car projects an aura of rule-breaking and radical change, as well as an aesthetic matching contemporary reception halls and cityscape. Needless to say, the Shelby Mustang Coupe GT500 is best for those who would like a non-traditional wedding. Having a wedding theme that calls for a Ford? 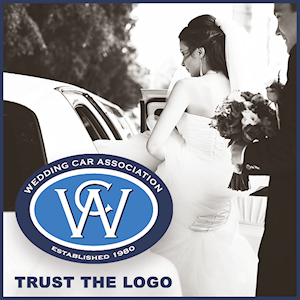 Check out the Ford wedding cars on offer on the Victorian Wedding Car Association directory.